Digital transformation is on the mind of many executives across many industries, including financial services. 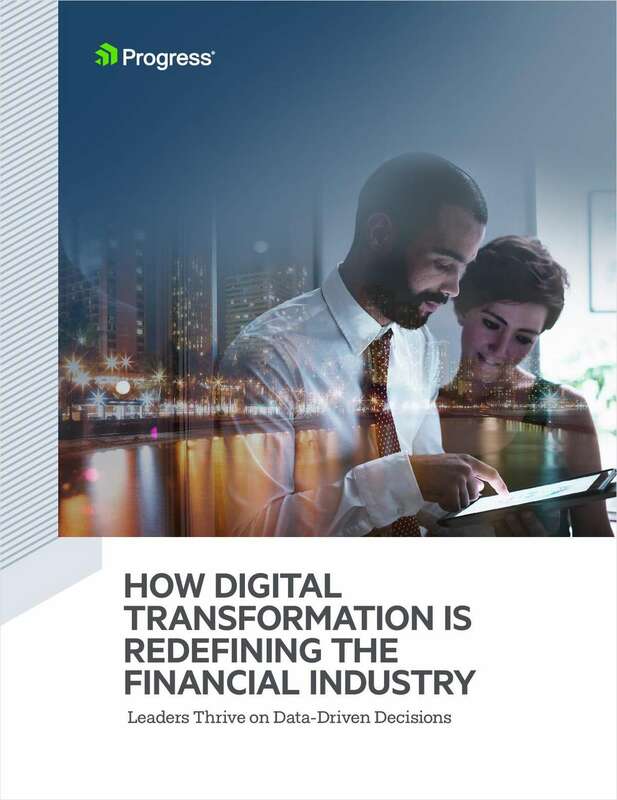 In this white paper, we will talk about the need for digital transformation in the banking and financial services space due to changes in customer needs, expectations and behavior, as well as digital disruptors and competitors that are succeeding in modernizing and disrupting the industry. Additionally, you will learn about the importance of omni-channel marketing, especially the impact of the mobile mind shift. We will conclude with a roadmap of solutions to regain control of digitalization and business strategy with the customer at the forefront of your transformation, giving you the opportunity and knowledge to be a key challenger in financial services.